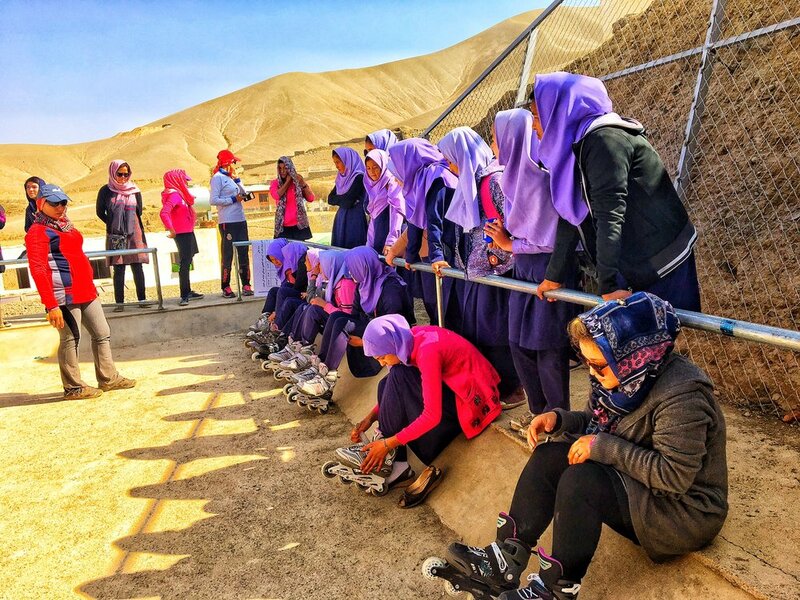 Free to Run uses adventure sports to support women and girls living in areas of conflict to build their physical, emotion and social well-being; developing them into community leaders so they can bring people together across cultural, ethnic and religious lines. We provide them with the tools to succeed and support them to transfer those successes to their everyday lives because they can and will be a force for positive change. Conflicts can have a devastating impact on societies, causing suffering on a widespread scale for both men and women. However, women and girls are disproportionately affected by conflict, and the ways in which their rights are restricted are often overlooked. They are often sidelined, and yet they have so much to contribute. Their invisibility from society is as much of a symptom of discrimination as it is a cause. We believe that there will never be a solution to conflict without the free and full participation of women as equals in society. Finding ways for women and girls to safely and boldly engage in outdoor activity allows them to regain public space and changes views about the roles that women can - and should - play in society. We work to engender understanding and buy-in for women through adventure sports, life skills development, and community service. We work to empower women to be part of the solution. We are steadfast yet respectful in our approach. Free to Run uses adventure sports to develop female leaders in areas of conflict. But it's not just about sports. It's a chance to experience a full and free life. We create opportunities for women and girls to engage in sporting activities in a safe and supportive environment. We help to create sustainable sports clubs for females students in schools and communities, including organizing outdoor sports camps and running events. 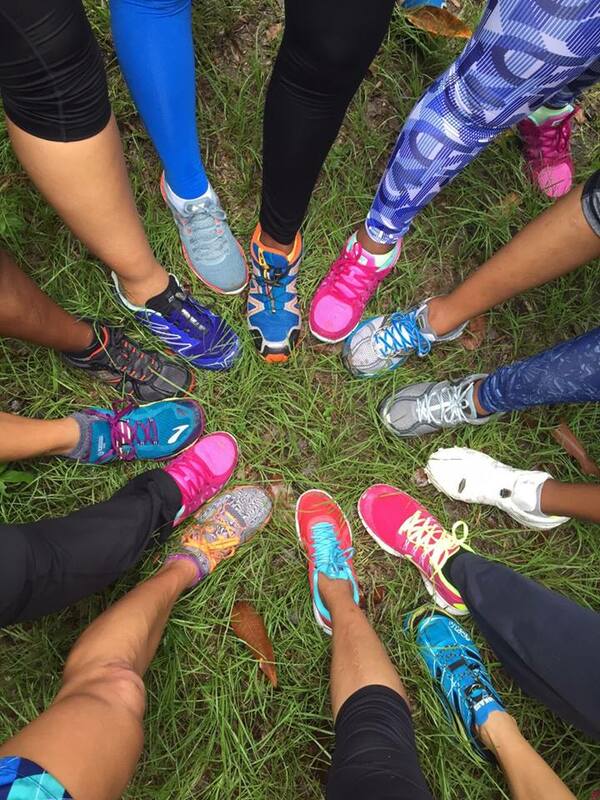 We provide material support to females engaged in running, fitness and outdoor sports, including funds for running shoes and culturally-appropriate clothes. Through sports activities, we train participants in life skills, including problem-solving, teamwork, coping with stress and resilience. Where possible, we create opportunities for women and men to participate in sporting events together. We advocate for female participation in sports at the local, national and international levels. We provide international sports opportunities for individuals who display strong leadership potential to become ambassadors for others.